Planning the most perfect and memorable BBQ party is not a piece of cake. It can be stressful and time-consuming. Throwing a special party soon for your loved ones? Wish everything to be just awesome and perfect with all your favorite décor & food? 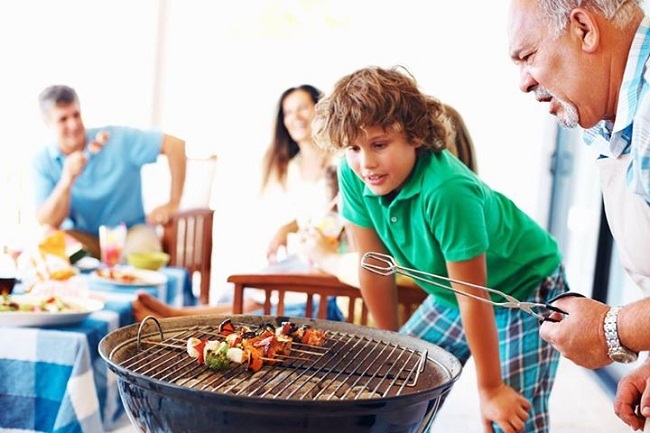 To cut down stress levels, we have compiled a list of some really helpful barbeque party tips that will definitely leave a wow expression on the faces of your guests. Are you thinking to organize a big level feast for your colleagues to relish or seeking to throw an intimate dinner setting for your close friends? When holding an event, make sure you decide the theme and ambiance you want to create first. After this, start preparing the decorations and ornaments you would like to have on the menu card. The theme of the event should be well suited for the selected guests. In addition, contact them via a phone call or invitation at least three to four weeks prior the party to allow for appropriate RSVP time. Depending on the location of your barbeque soiree, you might wish to recommend a dress code like swimming costumes for BBQ pool party or sneakers and track suits for enjoying your gala on rocky ground to create the right party tone. Prepare the menu by keeping in mind the preferences of guests. 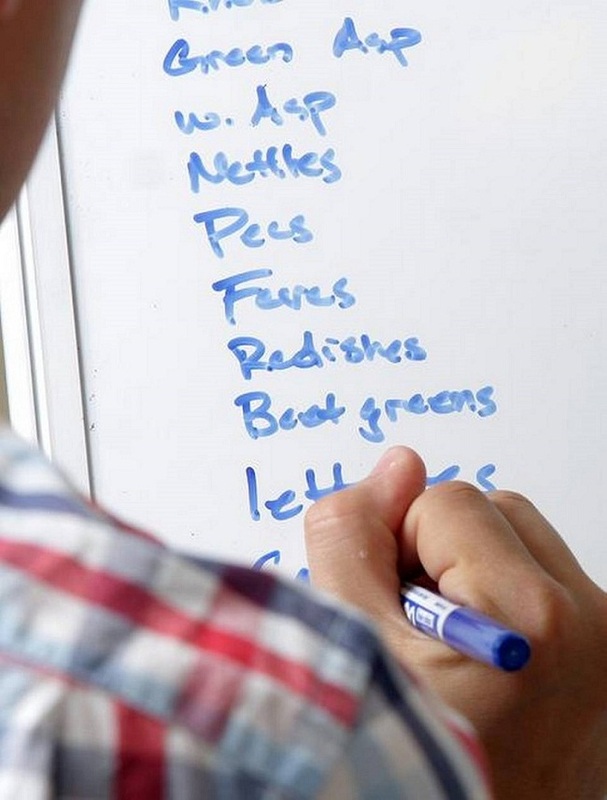 For example, add some items for people with food allergies. Decide on a budget and stick to it. You will certainly want to tantalize the taste buds of all your guests. 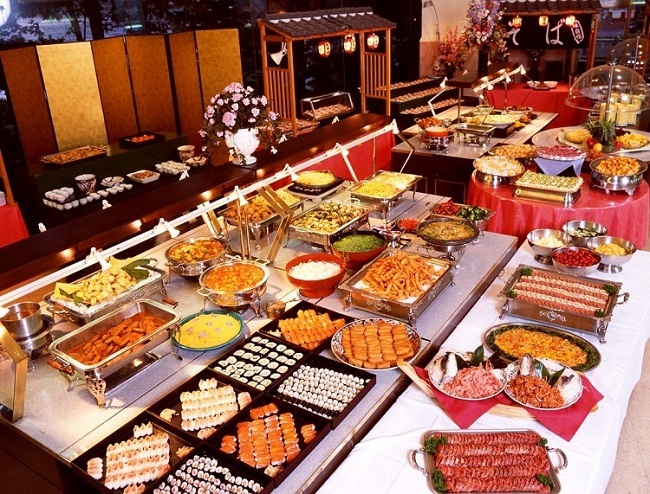 Hire professional outdoor caterers to take away your headache. InventoryRun your eyes through all of your kitchen cabinets and shelves to make sure that you are armed with enough utensils and equipment required for a BBQ. Let those creative juices flow. Think about all those household items you can use for the décor. Carefully check the seating arrangement and amount of invited guests, to avoid last-minute surprises. Shop, shop, shop! Yes, it’s time to purchase necessary items such as décor essentials, serving dishes, napkins, cleaning supplies, table accessories, cooking ingredients, etc. Don’t forget to buy music to infuse joyfulness to your gala. You can easily make your BBQ party a fabulous and unforgettable one…if you plan ahead!